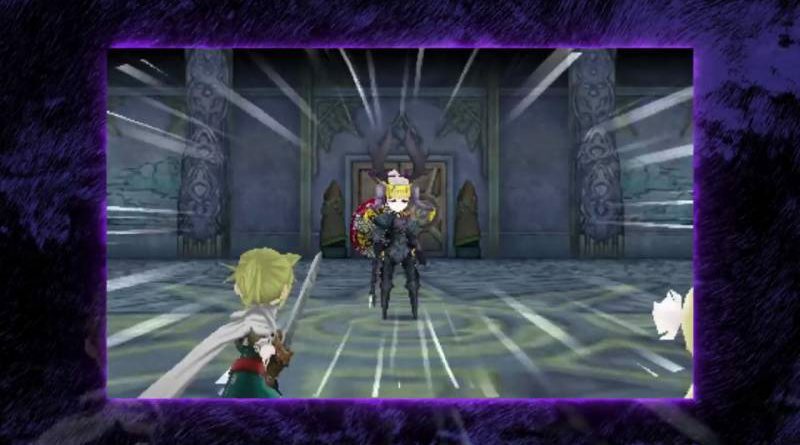 Atlus has released a new trailer for the upcoming The Alliance Alive, introducing the game’s combat system. Each character has a collection of “Battle Arts” that’ll unleash a fury of attacks on opponents. In the middle of battle, spark an “Awakening,” a mechanic that can randomly trigger when using Battle Arts. These “Awakenings” can either level up the art being used or unlock a new, related art. Keep using your Battle Arts and the “Ignition” gauge will build up. Once full, unleash an ultimate attack called a “Final Strike” to deal some major damage against enemies. Attacking enemies, taking damage and having a party member get KO’d all also build up the gauge, so think strategically about how to approach a fight. The Alliance Alive will be released for Nintendo 3DS in North America and Europe on March 27, 2018.